A Career in Mining is More Than You Think! Did you know we wouldn’t have many of our daily, essential consumer goods without mining. Metals and minerals are the building blocks of many popular products. They also form the foundation of much of the public infrastructure we take for granted, such as highways, electrical and communications networks and housing. Based on the current economic climate and forecasted business outlook, MiHR research shows that the Canadian mining industry will need to hire more than 100,000 workers over the next decade. In order to fill these positions, the Canadian mining industry will have to utilize a more diverse talent pool, including women and men from every nationality and cultural background. Younger workers are making a comeback in the mining industry. For nearly a decade, MiHR’s research has shown that the mining workforce is consistently older than the overall labour force in Canada. However, the mining industry is showing signs of attracting more young people, and MiHR is doing its part to help attract and retain younger workers to create a more sustainable future for the mining industry. Click here to learn more about our Gearing Up and Green Jobs wage subsidy programs. Women represent 17% of the mining labour force. Ten years ago, that number was closer to 12%, meaning that the number of women working in the sector has increased by 40% in a decade. MiHR’s Gender Equity in Mining (GEM) Works program is working to attract more women to mining and foster a mining and minerals industry where both women and men have the best opportunities for making great contributions and having rewarding careers. Click here to learn more about GEM Works. There are over 36,000 immigrants employed in the Canadian mining sector. Immigrant women make up a 22% of those immigrant workers. The immigrants working in mining are very highly educated, and in terms of age, are more mature than the general mining workforce. Click here to learn more about MiHR’s Mining Professional Immigrant Network. 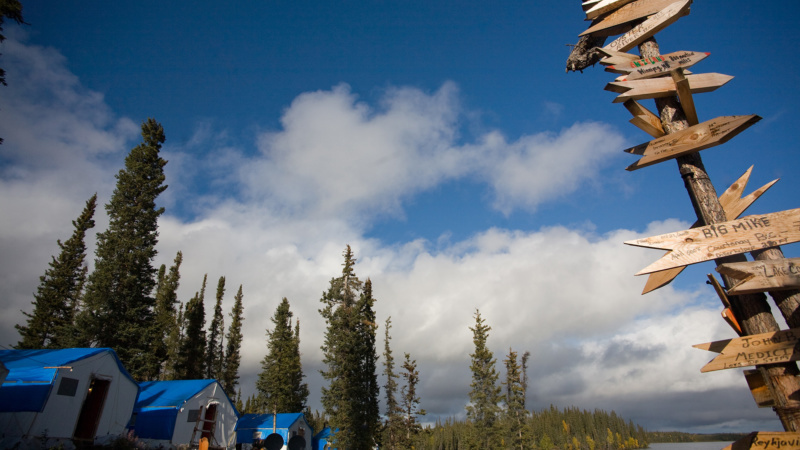 There are about 18,000 Indigenous peoples employed in mining in Canada. Click here to learn more about MiHR’s Mining Essentials work-readiness training program. The Canadian mining industry prides itself on its safety culture. Mining companies invest significant time and effort in developing and maintaining a positive safety culture in all aspects of their operations, diligently working with their employees and safety inspectors to reach the goal of zero harm. Mining is a heavily regulated industry in Canada. All mine sites have on-site management professionals dedicated to safety and health in the workplace. Larger mines have numerous specialized safety trainers on site; smaller mines often contract out safety training to specialist companies. Did you know that the Canadian mining industry is known for its generous compensation and other appealing benefits? Compensation includes a base or fixed pay – earnings per hour or per year. It may also include additional compensation for evening, night and weekend work. Other benefits can include subsidized housing, meals, subsidized daycare, company stock purchase plans, stock options andtransportation. 3. Work-Life Balance The remote location of many mines means that employees work on a “fly in, fly out” schedule. This allows employees work for a period of seven to 21 days, followed by a period off from work. In accordance with Canadian law, mining employers also pay time off for statutory holidays. The Canadian mining industry has come a long way since coal was discovered on Cape Breton Island, Nova Scotia, nearly 350 years ago. There are now approximately 800 mining operations in Canada. The minerals and metals industry is woven into the history and fabric of our country – many communities such as Glace Bay, Rouyn-Noranda, Val d'Or, Sept-Iles, Labrador City, Timmins, Sudbury and Fort McMurray can trace their roots back to mining and exploration activities. One of the largest mining nations in the world, Canada produces more than 60 unique minerals and metals. The mining industry is a major player in the Canadian economy and generates nearly 5% of the country's gross domestic product. Mining in Canada also accounts for 19% of the country's total exports. Canada is recognized globally for its leadership in safety, standards, sustainability and technological innovation. Canadian mining companies were the first in the world to develop an externally verified performance system for sustainable mining practices through the creation of the Mining Association of Canada’s Towards Sustainable Mining initiative in 2004. The mining industry offers many attractive career opportunities. In 2013, mining and processing sectors directly employed 380,000 Canadians and skilled workers are still in high demand. Research by MiHR indicates that the mining industry will need over 100,000 new workers in the next decade. Click here to view our latest Canadian Mining Labour Market Outlook report to learn more about where the industry is headed.